Learning with native speakers is the most effective way to study Spanish. 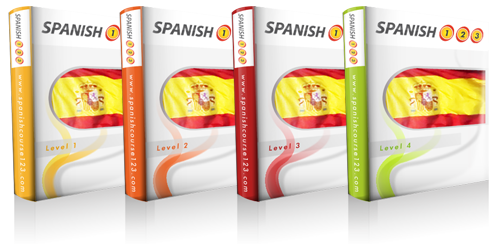 With Juan and Maria you will learn not only how to speak, but also think in Spanish! 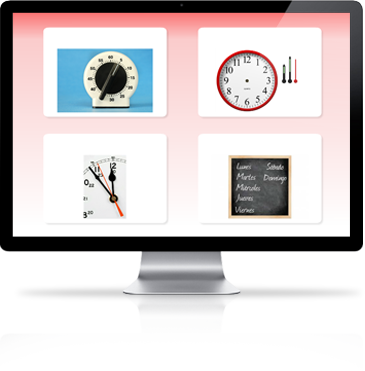 Choose out of 4 teaching levels. I love Spanish art and I had always wanted to learn Spanish. Thanks to Spanish123 I was able to visit Salvador Dali's home country after just 2 semesters of studying. Knowing Spanish I could get to know Spanish people and their culture better. I accept the Terms and Conditions by which I agree to receive information related to the functioning of spanishcourse123.com from Funmedia Sp. z o.o. with its registered office in Wrocław. 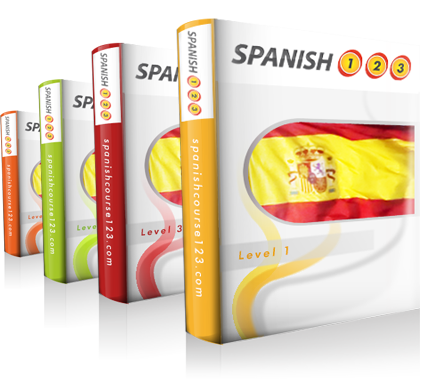 This information includes marketing and promotional messages connected directly to spanishcourse123.com website or other products offered by the owner of the site.